The 10-Minute Mental Toughness is a book by famous sports psychologist Jason Selk. Jason has summarized some of his most effective techniques in this practical and to-the-point book. Very few books of this type have a clear and easy action plan, but Jason sets out to define this right from the word go. He’s designed this to deliver a mental training program of sorts. What you do in these 10 minutes? A centering breath: Take a long deep breath to start. This is useful because it is known to reduce heart-rate and stress levels immediately. Jason recommends a 6-2-7, that is, 6 seconds in-breath, 2 seconds hold, 7 seconds out-breath. A performance statement: Extensive research in the sports psychology world confirms that an athlete’s internal dialogue significantly influences performance. 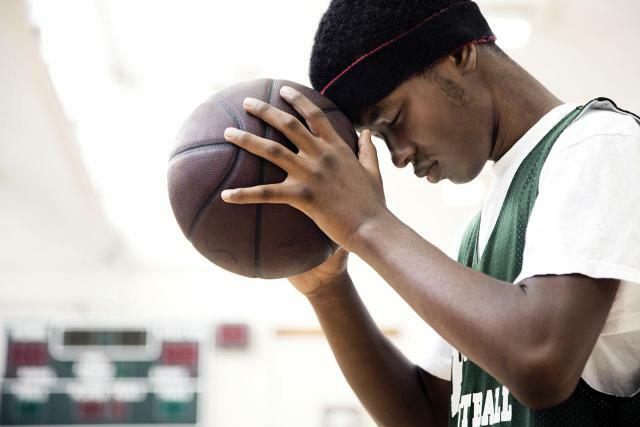 Athletes who have negative self-talk will generally experience poor performance; conversely, when athletes keep their minds focused on positive performance cues, they are more likely to experience success. The essence of mental toughness is the ability to replace negative thinking with thoughts that are centered on performance cues or that contribute to improved self-confidence. The more often negative thoughts are replaced with positive self-talk, the more successful and mentally tough a person will be. Jason recommends we have a statement based on performance, not result, to improve our self-talk. This performance statement could be something as simple as “One skill at a time, one routine at a time”; or “Easy – just one sales call at a time” which brings your attention to what you have to do instead of what outcome you want. Create a one minute “highlight reel” of your past achievements. For example, if you’re going to deliver an investment pitch; remember the times when you owned the stage. Try to feel the feelings too, so that it feels real to your brain. Next spend two minutes visualizing the big moments coming up. Do it with as much detail as possible. Feel yourself performing at your best. Focus on performance, not result. You could even split this into one minute for “very high pressure” moments and one minute for the next challenge. Visualizing your performance (instead of results) is a powerful technique to wire your brain to act in a certain way. Remember that Self-image is internally constructed: we can decide how we view ourselves. It is a proven agent of behaviour control. When you truly believe in your ability, the self-image motivates the behaviours needed for you to live up to your expectations. You can’t outperform or underperform your self-image for long. This entire “mental workout” takes about 5 minutes. Jason recommends we do it every day in the morning, or an hour or so before any big event. ▶ What three things did I do well today? ▶ Based on today’s performance, what do I want to improve? ▶ What is one thing I can do differently that could lead to the desired improvement? Just before doing your mental workout, go through your success log from the previous day. Be solution focused: When we think about problems, our problems grow. When we think about solutions, our solutions grow. Thinking about solutions makes life much more enjoyable and allows us to become much more successful. 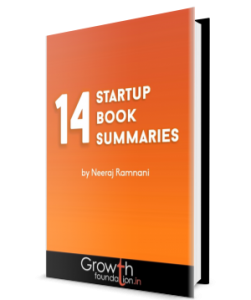 +1: remember small incremental changes in the present can lead to huge changes in the future. We frequently get confounded by how much work it will take for our problems to be completely resolved. You do not need to arrive at perfection; you need to slowly but surely make things better. Hang out with solution-focused people. Attitudes are contagious.